You need to get quite particular about your skin care routine during 20s group itself. Maximum of the girls remain careless regarding their skin health during the initial stages of life. If you do not treat it correct, your skin will not be able to hold enough water thereby making you appear aged and old before age. You can look like a 25 year old lady while belonging to 40s age group. It is all possible when you choose correct skin care regime. People having a combination skin tone often skip applying moisturizer because of feeling greasy at particular parts of the skin. However, this is the biggest mistake they commit. Just because you are having an oily T- zone, it does not assure that the rest of the face is hydrated. Combination skin tone has dry and oily areas on different patches of the face. Henceforth, it’s quite obvious for one to feel flaky despite having oily skin tone. How come Oily and flaky at the same time? 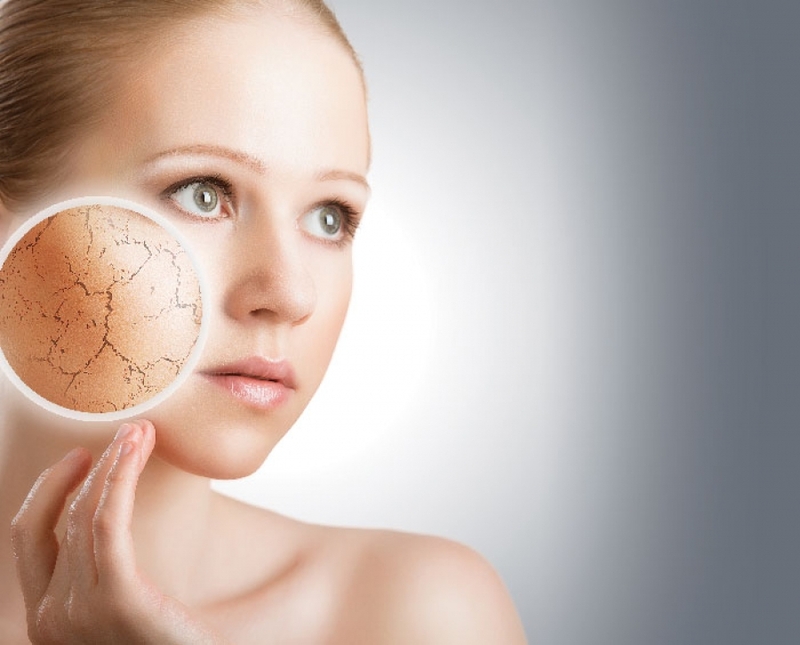 People who have dry skin hereditarily can feel the flakiness more often. Environmental impact furthermore contributes to the skin assaults. Despite consuming a lot of water, your skin might not feel sufficiently hydrated. The overall impact of alcohol consumption, caffeinated beverage, wind, Sun, over exfoliation and incorrect skin care product can leave your skin flaky and dehydrated most of the time. Caffeinated drinks reduce water retention capacity of your body thereby resulting in dry areas all over your body. How to take care of dehydrated, flaky and oily skin? It is highly difficult to manage a combination skin with normal products. Sometimes, it just seems impracticable to identify the correct product that can help you up. Skin is the largest organ of our body, we need to make extra attempt to keep it protected. Hydrating moisturizer reduces the flakiness and repairs the current areas. 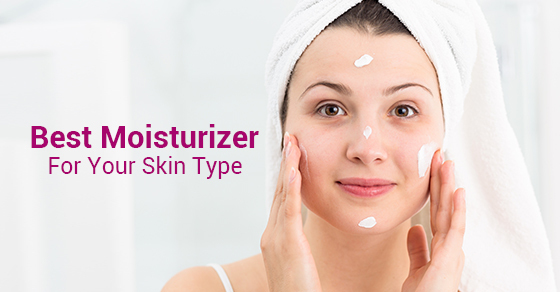 Even if you are having combination or oily skin tone, the best is to choose a moisturizer based on hyaluronic acid. Hyaluronic acid can reduce the impact of age and enhance the overall capacity of a body to hold water. Vitamin B5 is yet another ingredient that your moisturizer must have. Just few drops of vitamin B5 as the morning gel can help in balancing the moisture content of your skin. A good quality moisturizer can control excess oil production and restore the normal functioning of your skin tissues. Never mind consuming water and liquid drinks throughout the day. Your body needs to hold up water to keep you away from flakiness and tight skin tone. Even the best of anti-acne treatments can damage your skin up to the core. Therefore, do not be over enthusiastic in curing your acne and pimples. Benzoyl peroxide and salicylic acid products can result in dehydration if not used correctly. It is good to compliment anti acne products in routine course. However, it is simultaneously important to treat your skin mildly. If you are tired of tolerating pimples and acne on your skin, use a combination of salicylic acid and benzoyl peroxide based products aptly. Apply salicylic acid based products in the morning and benzoyl peroxide products during night time. Topical skin care products having Vitamin C, retinol and niacinamide are also helpful in treating dull and uneven skin tone. They help in recovering evenness and minimize pores. Deep Restoration property of these products keeps your skin absolutely normal and healthy looking. Anything else that you need to use? 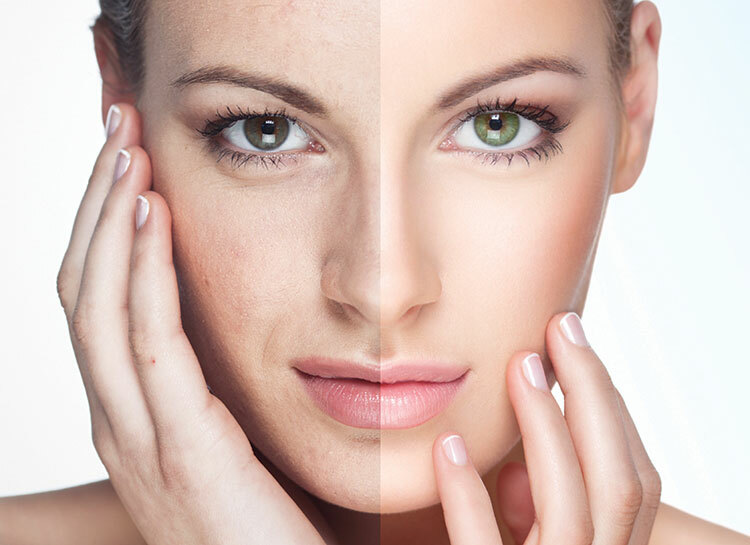 Distinctive skincare regimes can address the problem of having a combination skin tone. Your skin care routine must have light weight moisturizer that can hydrate your skin without clogging the pores. Leave on products must comprise of sufficient nutrients and beneficial ingredients that can nourish the skin surface. Choose amongst gentle and moderate cleanser for providing complete consistency and skin Restoration. Product having antioxidant properties are soothing and worthwhile maximum of the time. Do not forget to apply sunscreen while heading out in the sun during the day light. Also, apply anti acne products regularly and give the best of care to your skin tone.